Brazil. 2016. Brasilia. 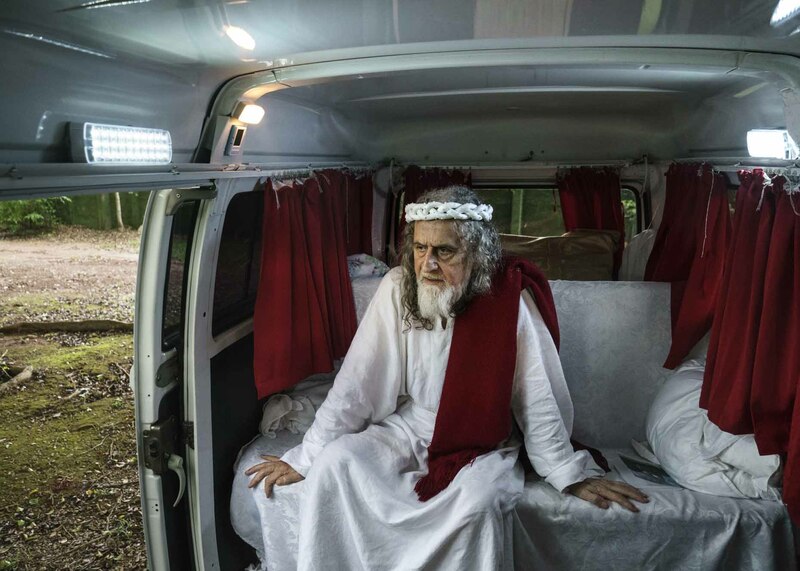 INRI in one of his older vehicles, a Kombi minivan he used to travel and live in.